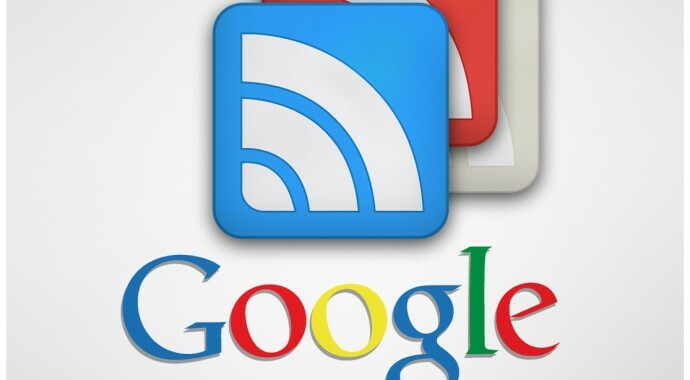 Google announced that their widely used RSS reader, Google Reader will be shutting down from July 1st, 2013. The reason cited is “declining usage” of the 7 year old project. Google also announced that it will be shutting down a number of other services, to focus more on the better and most used services. Among the things that will go down along with Reader are sales and updates for the Snapseed desktop apps for Mac and Windows, CalDAV API and Google Voice for Blackberry. But as most point out, Google Reader is the biggest loss of Google’s Spring clean. While it is true that due to the advent of Twitter, Flipboard alike that traditional RSS readers have declined in usage, many still use RSS feeds to follow their interests. In 2011, Google integrated Google Reader with Google+, but removed several features such as the ability to share Reader items with others. In protest, more than 10000 users have signed up a petition to get back Google Reader. The death of Google Reader is also bad news for third party apps that use Google Reader for information. These include FeedDemon, NetNewsWire, Reeder, Pulp and some others. For these apps and others alike, the options are to move on to a Reader alternative, or to shut down altogether.